With no counting of calories, no juicing and no strange food pairings, I’m not even sure you could call this a diet…it’s more a healthy eating plan. It’s not intended as a weight loss plan, although that’s often a bonus of shifting to this healthier way of living. The Anti-Inflammatory Diet aims to reduce the chronic inflammation that is associated with many diseases. 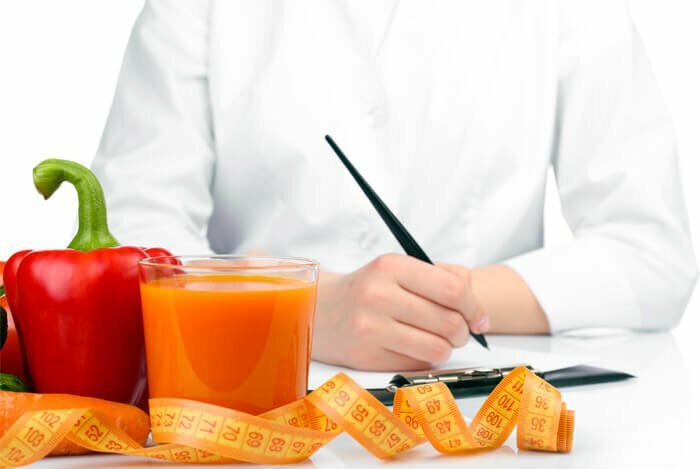 Unlike a typical diet, this regimen isn’t limited to a few days or weeks, it should be looked at as a lifelong way to approach food. Your daily intake of carbohydrates should make up 40% to 50% of the calories you consume. 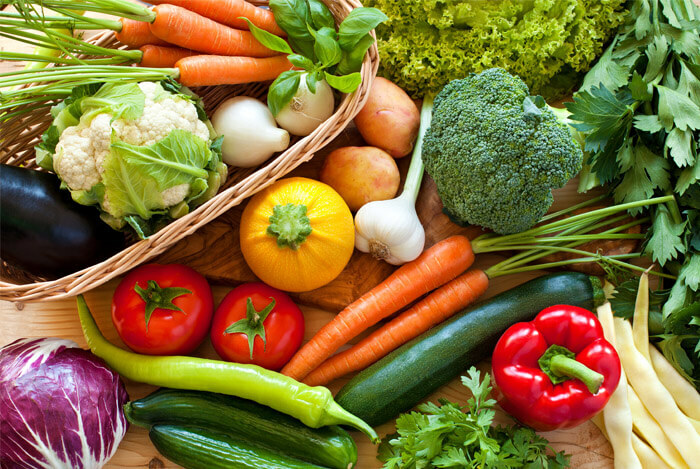 Your carbs should mostly come from fresh vegetables. You should also aim for whole grains like brown rice, oats, millet, rye, spelt, and buckwheat, and include a variety of beans and legumes. Around 30% of your calories should come from healthy fats, which will keep you full and sustain energy levels throughout the day. 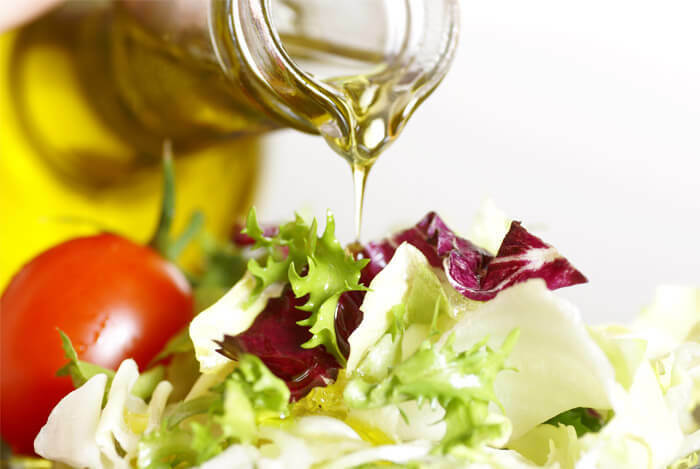 Instead of vegetable oils, use extra virgin olive oil, known for its anti-inflammatory compounds. Other healthy fats to enjoy include avocados, nuts, and nut butters. To get enough omega-3 fatty acids, eat salmon, herring, cod, walnuts, hemp seeds, and flax seeds. If you’re not meeting your omega-3 needs through food, it’s recommended you take a fish oil supplement. The remaining 20% to 30% of your macronutrient intake should be made up of protein. 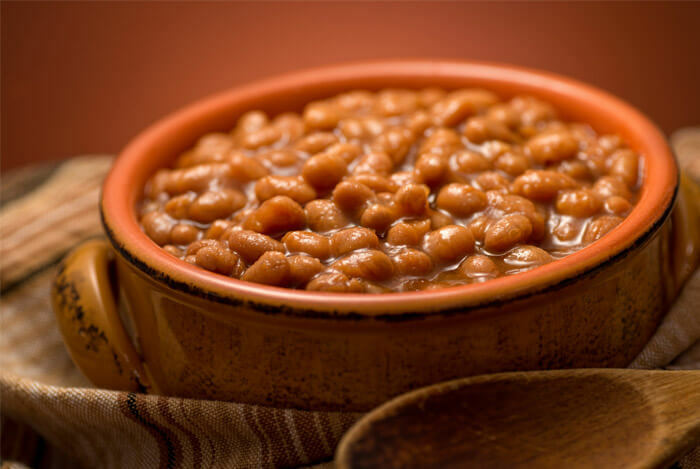 Beans and lentils are a good source of protein, and of course you can enjoy heart-healthy fish, a little lean meat, cheese, and natural or Greek yogurt. Avoid processed meats and limit red meat to a couple of times per week. If you want to dial your inflammation fighting methods up a notch, there are some foods that have better anti-inflammatory properties than others. Considering eating some, or all, of the following each day. Dark Leafy Greens: Containing powerful antioxidants and phytonutrients, these nutritional powerhouses help protect against cellular damage, hardening of the arteries and inflammation. Juice them, toss them in oil, add them to your omelet – just make sure you eat your greens, like super healthy kale, every day. Blueberries: Having one of the highest antioxidant capacities of all fruit and vegetables, these little berries pack a powerful punch. 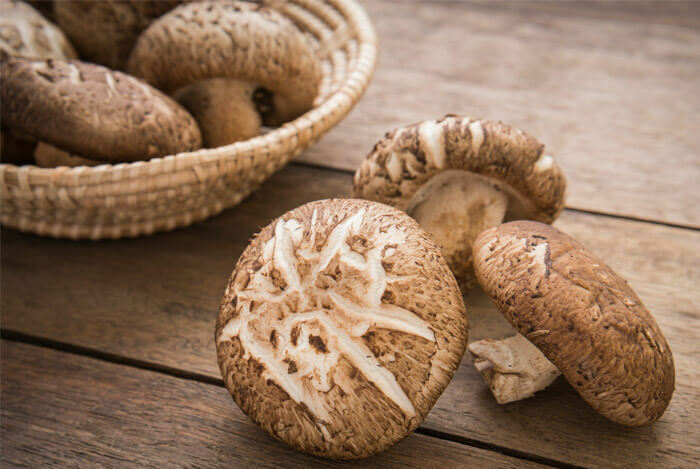 Virtually all of their phytonutrients function as anti-inflammatories. Delicious on oatmeal or to top your yogurt. Tea: Both green and black tea leaves have been shown to possess anti-inflammatory properties. Green tea especially brings many other health benefits so try to fit in one or two cups a day. Fermented Foods: Maintaining a healthy balance of bacteria in your gut is important for your immune system and fighting inflammation. Fermented foods are loaded with probiotics which ensure the ‘good’ bacteria in your immune system stay at optimum levels. If you really can’t stand the taste of kimchi, kombucha, or kefir, try some probiotic supplements. 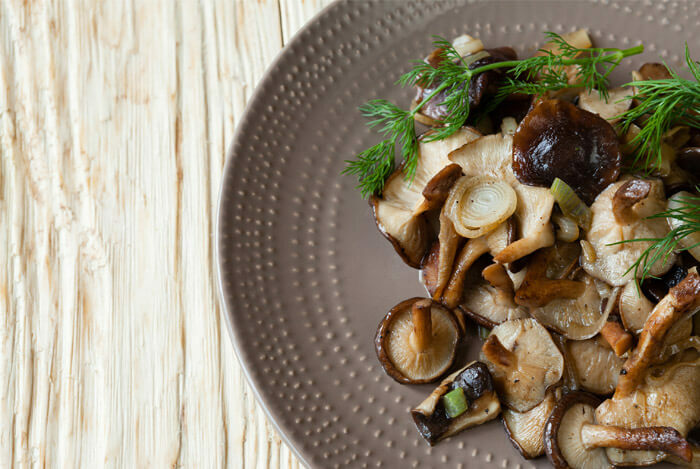 Shiitake Mushrooms: Used medicinally in China for millennia, the shiitake mushroom also contains compounds which discourage inflammation. Use them to give a meaty texture to soups and stir fries. Garlic: Well-known for its antibiotic, antifungal, and antibacterial properties, garlic is great for adding flavor to almost any savory dish. Ginger: The anti-inflammatory properties of this delicious spice have been known for centuries, with studies proving it effective in the fight against chronic inflammation. Add it to your green juices or curries. Turmeric: One of the major components of this Indian spice is a yellow pigment called curcumin. It’s the presence of curcumin that gives turmeric its anti-inflammatory properties. I like to throw some into my scrambled egg or use it in soups. In addition to adding these super foods to your diet, try to use a variety of herbs and spices in your cooking. They’ll add fantastic flavor without any calories. Other herbs and spices that are known to be anti-inflammatory include cinnamon, cayenne, black pepper, and cloves. 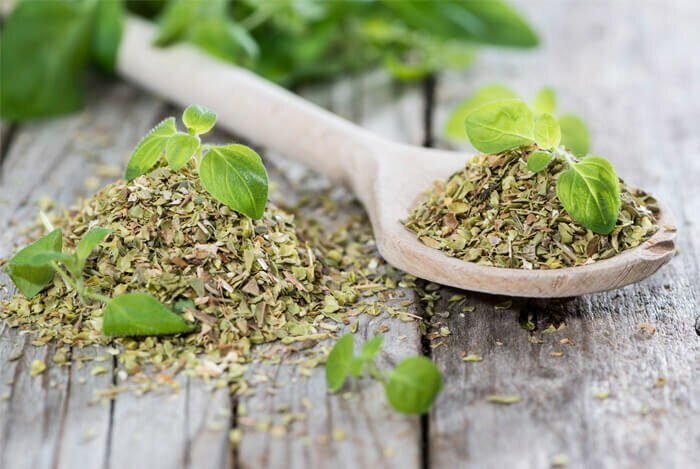 You don’t even need to add much to get the benefits, in the research study mentioned above, half a teaspoon of oregano daily was enough to quash inflammatory activity. 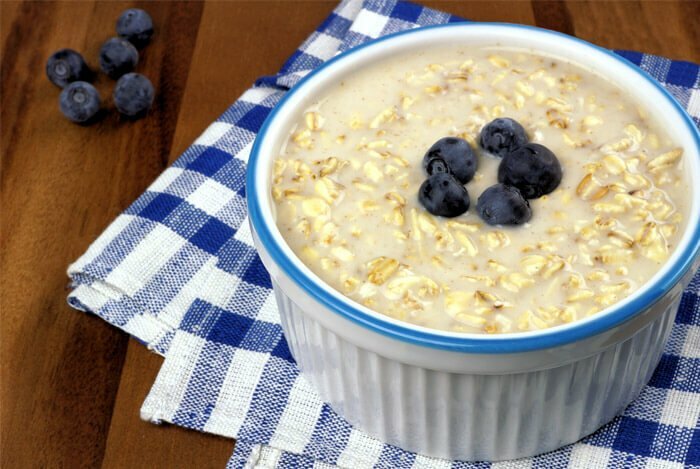 Breakfast: Overnight oats – simply soak oats overnight in almond milk. In the morning, top with blueberries, cinnamon, and a dollop of almond butter for a quick and easy start to the day. Enjoy with a cup of green tea. Lunch: Smoked salmon on a bed of leafy greens and fresh herbs, with a drizzle of olive oil and a squeeze of lemon juice. Dinner: Roasted red peppers stuffed with quinoa and cannellini beans, a side salad and some sweet potato fries. (If you haven’t tried quinoa yet, you’re in for a treat – aside from its nutty flavor it has a ton of health benefits). Snacks: A smoothie made with berries and probiotic-rich kefir (or Greek yogurt); a handful of nuts and an apple. If you’re really craving something sweet, try two squares of antioxidant rich dark chocolate. What’s your take on the anti-inflammatory diet? Have anything else you’d like to share? Let me know in the comments below!